he invest 2SBD to get 8SBD upvotes from randowhale what an evil genuis! we didn't know that we can send our comment link on randowhale and get upvotes on comments instead on your blog post. making this wanna be hacker dude quickly withdraw his SBD out of steemit.. BYE!!! 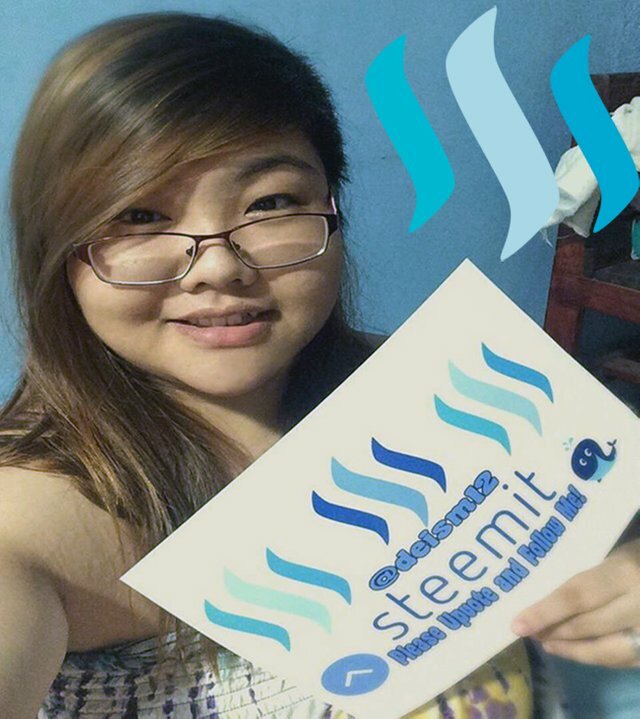 WE DONT NEED PEOPLE LIKE YOU HERE ON STEEMIT! Did @randowhale also unvote / 0% it? Excellent investigative work. I fear his first move would be to simply try it from another account. great post! you did a really good job exposing them! yeah may I share your information? this will help me finance my son's speech therapy. New here, who is randowhale and what is going on here? Why would someone send $ 2 SD to his account in order for up-votes? I feel like I am missing something here. Anyone care to clue me in? Hopefully rondowhale has a fix for this so other people don't also exploit. i think he already fix it.. Thanks for this. It is good to have people making others aware of these things. I thank you for your time @deism12. I will follow you for more updates on these kinds of issues. mostly i post about random stuffs. i just noticed this guy and thought its good to share it to others to make them aware whats currently happening on steemit..
Well no worries I'll tag along for a while and see what you get up to. Cheers. Great work detective @deism12 ! That's crazy. I tested it myself on a comment yesterday. Can't they reprogram the bot to just allow post upvotes? Totally. I expect funny stuff from you. And this post was really well researched. Awesome.